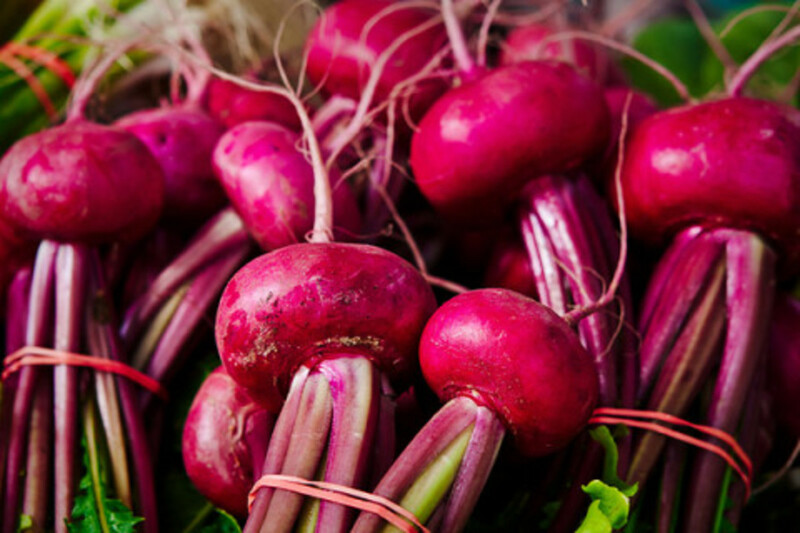 High blood pressure is a constant complaint amongst patients affecting more than 67 million Americans. 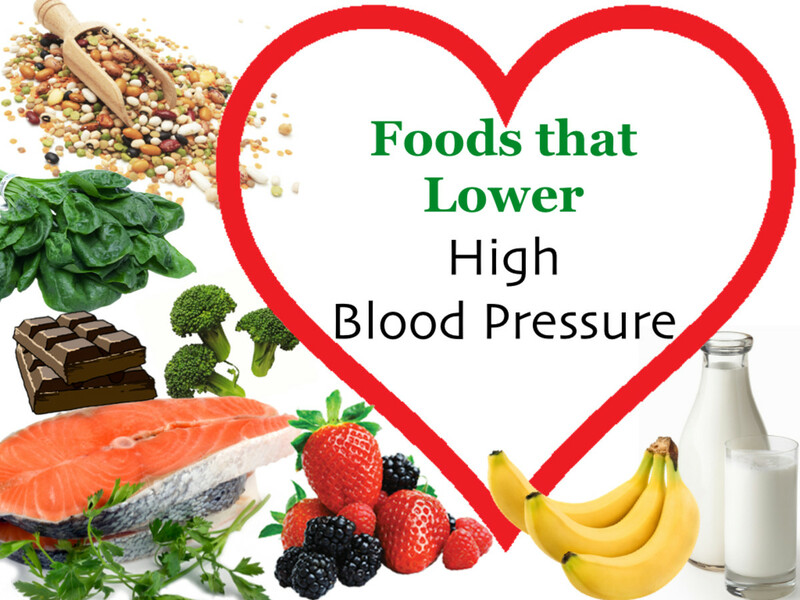 High blood pressure is linked to many heart attacks, strokes and other cardiovascular problems. 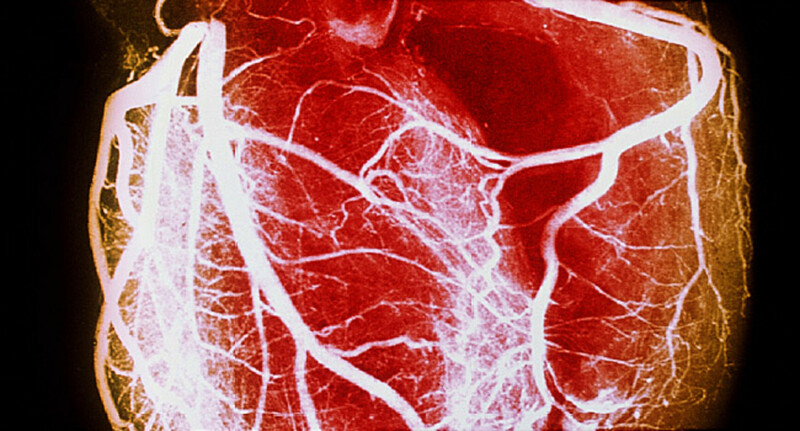 In fact 67% of people who have experienced their first heart attack, high blood pressure was a contributing factor. Although the damage high blood pressure can do to the human body is horrendous it can be reversed with water fasting. 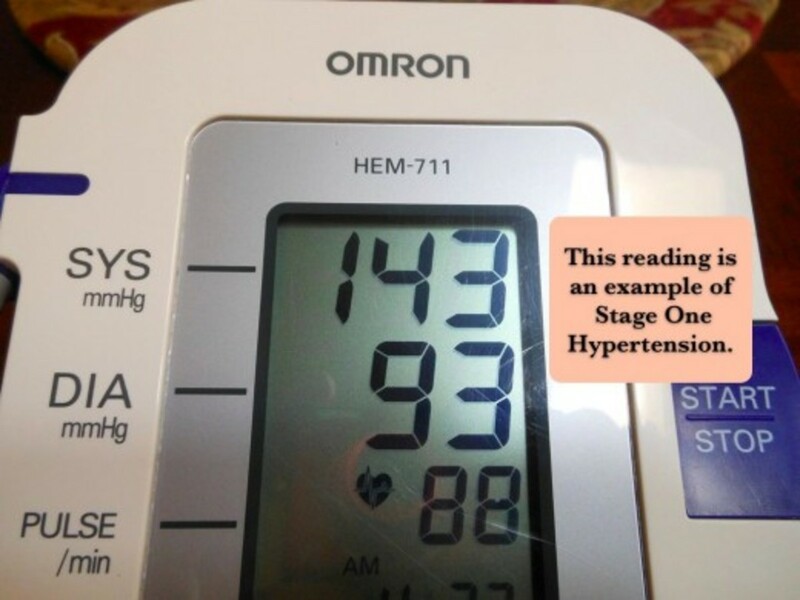 A published report of 174 high blood patients from The National Institute of Health in 2001 detailed the patients high blood pressure readings and how medically supervised water fasting reduced their overall blood pressure. 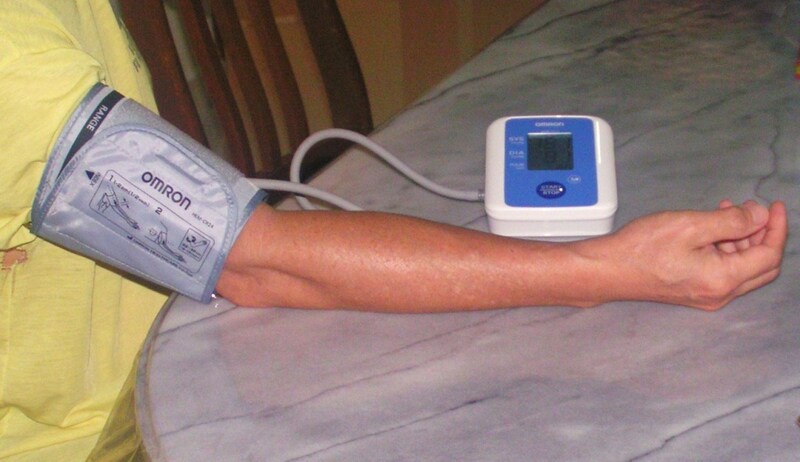 Blood pressure readings from all of the patients were recorded at over 140/90 mm Hg. 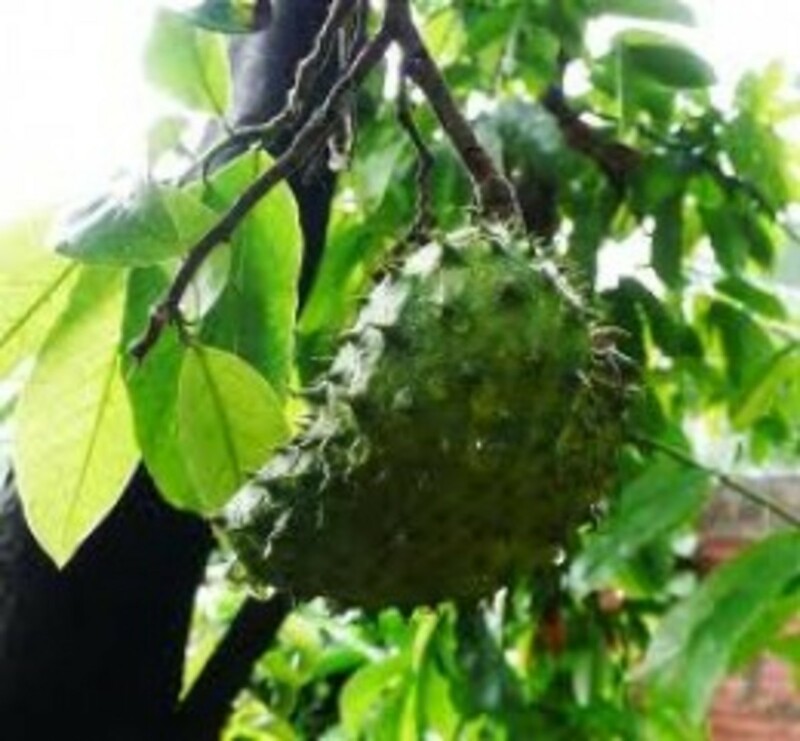 Each of the patients were given a two to three day pre-fast diet which consisted of fruits and vegetables followed by a supervised water only fast of up to 11 days. Each patient ended with a re-feeding period of about six days after the water fast and the results were astounding. 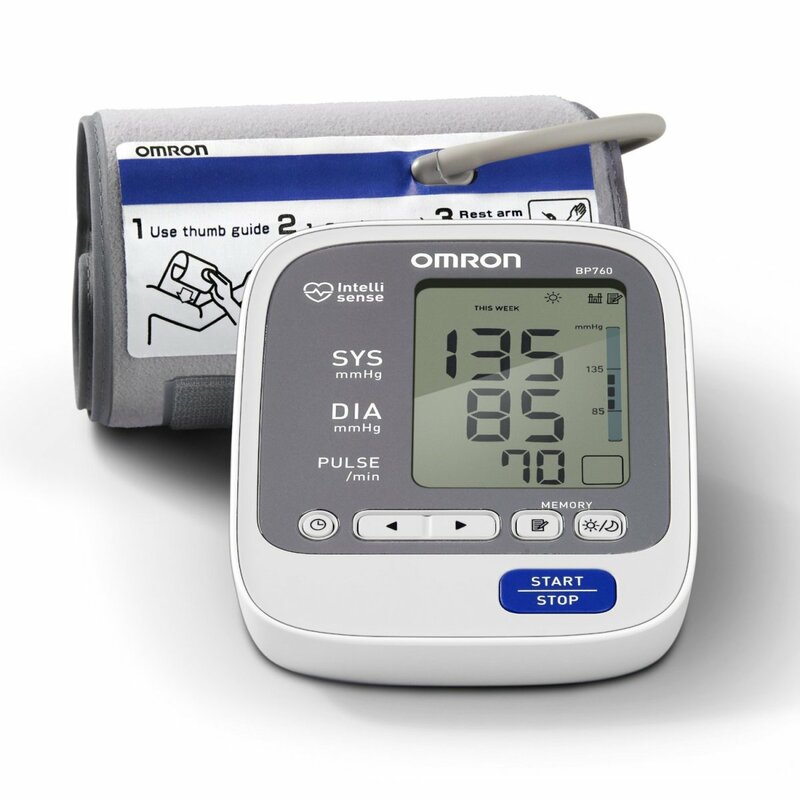 The majority, almost 90% had achieved blood pressure readings below 140/90 mm Hg. The average reduction of blood pressure was 37/13 mm Hg, however the patients with the most severe hypertension achieved even greater results. Patients that had dangerous levels of high blood pressure at around 180 mg Hg, had actually loss 60/17 mg Hg. Truly these are amazing results. The study goes on to say that the patients who were on high blood pressure medication discontinued usage of the medications after the treatment. Here is an excerpt from the conclusion of the water only fast treatment. What are Doctor's Saying about Water Fasting? Although water fasting treatment itself is very old, there aren't a lot of doctor's recommending it, but some have come out to support water fasting. Dr. Alan Goldhammer of the True North Health Center in Santa Rosa California is a strong supporter of water fasting. Dr. Goldhammer has seen phenomenal results at his clinic from water only fasting. His patients have reported positive affects on their health. Below is Christiana's story on how she over came chronic pain from headaches by going through a supervised water only fast. Dr Alan Goldhammer isn't alone in recommending water fasting. Dr. Joel Fuhrman a board certified family physician has written numerous publications of water fasting and even some books. Dr. Fuhrman like Dr. Alan Goldhammer has seen outstanding results from water fasting. He has seen fibroymyalgia cured, autoimmune disorders cured and of course high blood pressure. Below is an article I wrote on some of the case studies Dr. Fuhrman had seen. Maybe you have thought about water fasting and never found the motivation to begin. I would encourage you that if you are suffering from high blood pressure to at least give water fasting some thought and talk to your doctor about it. Water fasting has been around for thousands of years, I like to think of water fasting as man's natural cure to disease. If you want to know more about water fasting or any other type of fasting, please visit my website below. Have You Ever Undergone A Water Fast? Briteleafe, how did you eat after your water fasting? I'm on day 6 right now and feeling lightheaded all day. I completed a 9 day water fast about 6 weeks ago. My BP went from 156/116 and has been normal since. This morning it was 107/71.